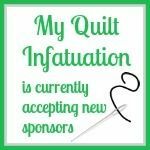 Well friends, it's Monday again, and though that means the beginning of another week of the work grind, it also means another quilt on the Stash Statement blog hop! 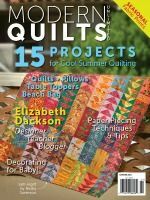 This week, I'm highlighting the Scattered quilt, the final quilt in the Grab and Sew section of the book. The movement of the improv piecing is so much fun, and you'll be shocked at how fast and easy it goes together. 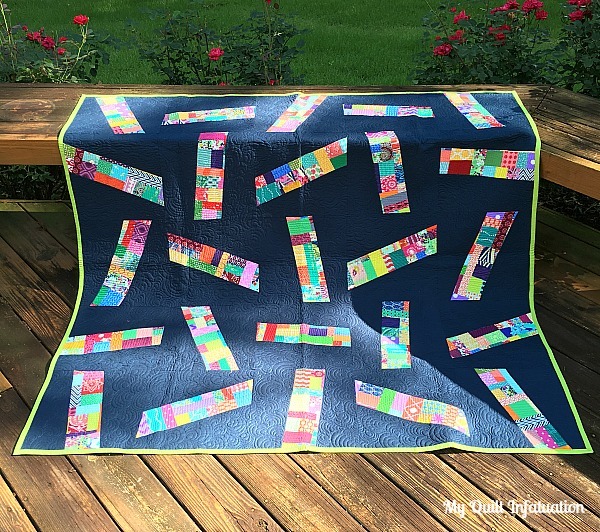 When I made this quilt, I really questioned whether the Kona Navy background would look too harsh, but I am so glad I decided to stick with it. The bright colors in the scraps just sing against it. I opted for two different quilting motifs on this quilt, and the way the sun highlights the quilting texture in this photo just makes me happy! 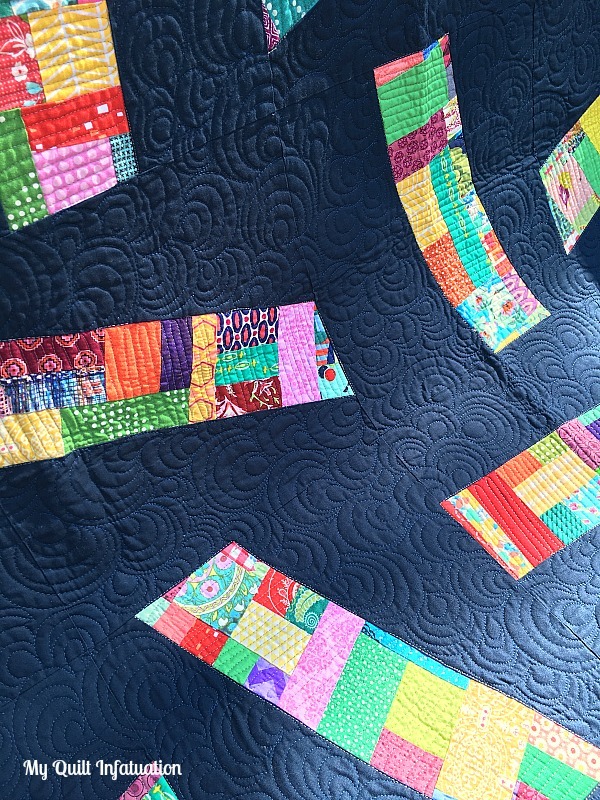 Dense line quilting really highlights the improv strips, and Aurifil 50 wt. #2620 (Stainless Steel) blends right into the explosion of color. On the background, I quilted paisleys and I love the way the swirl and line textures play together. 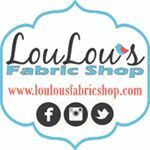 The background was quilted with Aurifil 50 wt. #2783 (Medium Delft Blue). This is my absolute favorite shade of blue for quilting on navy. It is a little lighter than #2784 (Dark Navy) and softens the quilting just a bit. 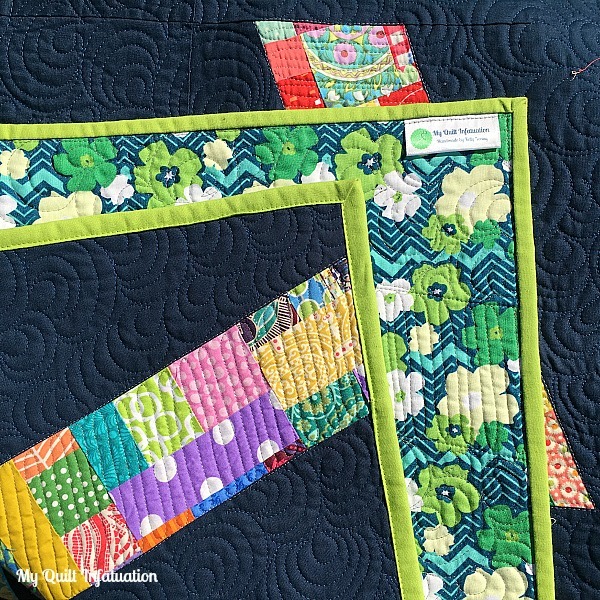 For this quilt, I definitely wanted a binding that would pop, and the Kona Chartreuse does just that. Because green is my favorite color, my improv pieces always tend to have lots of shades of green, and the Chartreuse picks up on those nicely. Plus, the contrast against the Navy background is just perfect. On the back, I found this fun navy, aqua, and green floral, and widened it out with a stripe of aqua, and it also works so well with the binding. One of the best parts of Stash Statement is its versatility. 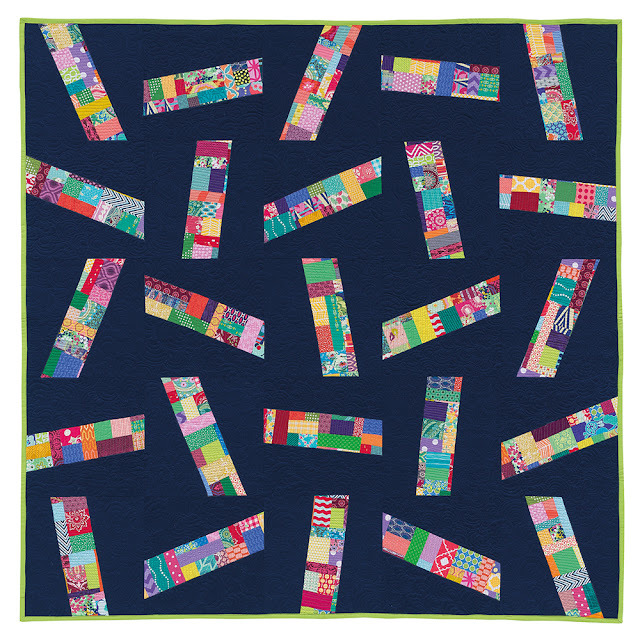 Each quilt pattern adapts itself to your scraps. In fact, in this section alone you've seen quilts with four very different backgrounds and scrap styles. I also love that week after week, each person on the blog tour has put her own unique spin on the pattern. This method really is for everyone! 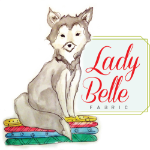 Jayne at Twiggy and Opal and Christine at Triangles and Squares have made the Scattered quilt their own this week, and I cannot wait for you to see them. Each of their quilts is very different from mine, but both are absolutely fantastic! Ready to start busting through your own scraps? You can do it- and it is so much easier than you think! 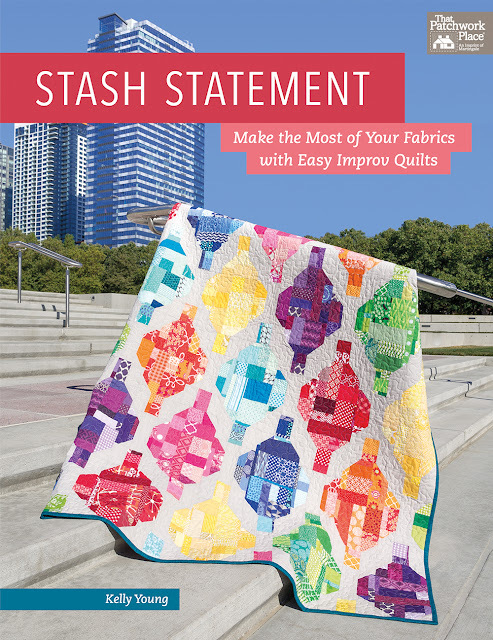 Remember, Stash Statement gives you step by step instructions for sorting and your scraps, and three different methods for improv, with lots of pictures to help you out. 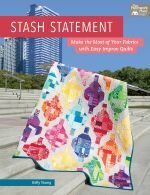 Head over to my Etsy shop HERE to get your very own signed copy of Stash Statement, which includes the FREE Take Flight bonus pattern. 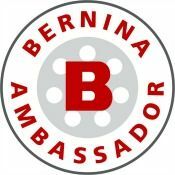 It is also available through all major booksellers, including Amazon, Barnes and Noble, and even Connecting Threads. 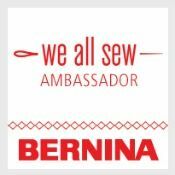 Or, you can ask about it at your favorite local quilt shop! 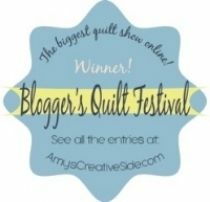 Be sure to check out the two Scattered quilts showcased today, and take a look at the full lineup for the Stash Statement blog hop. You definitely don't want to miss any of these quilty rock stars! 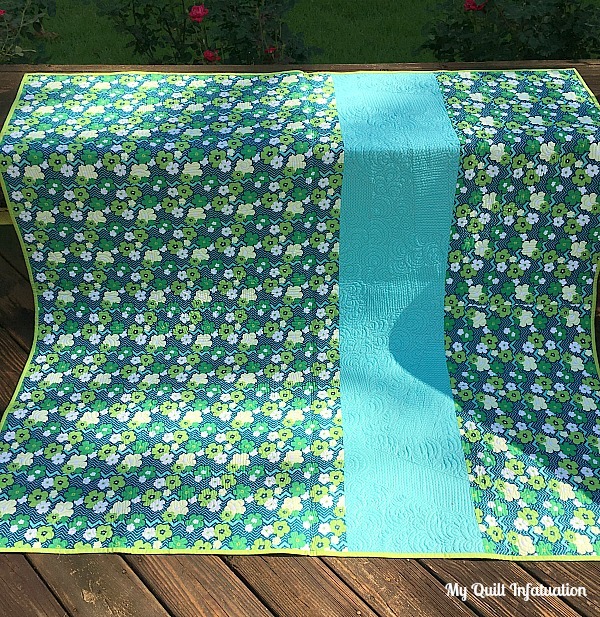 I love the green and blue together in your quilt! Thanks so much for allowing me to join in your exciting time Kelly! Love the navy background with those pops of color, and the bright green binding is just perfect! My favorite quilt in the book and it was so much fun to make! 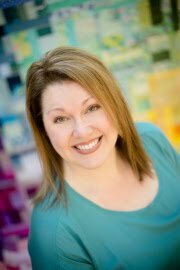 Thank you for asking me to be a part of your book release! Scared of improv....you won't be after this book! I know I keep saying this, but the quilts all look so different from the first time I saw them. I want to make them all!! the contrast between dark background and colorful scraps is really striking.